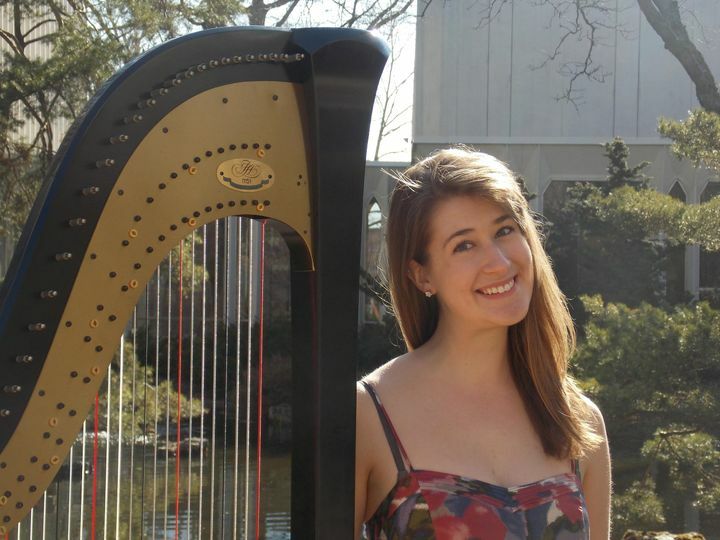 Caitlin Mehrtens, Harpist is a wedding musician based out of Houston, Texas. 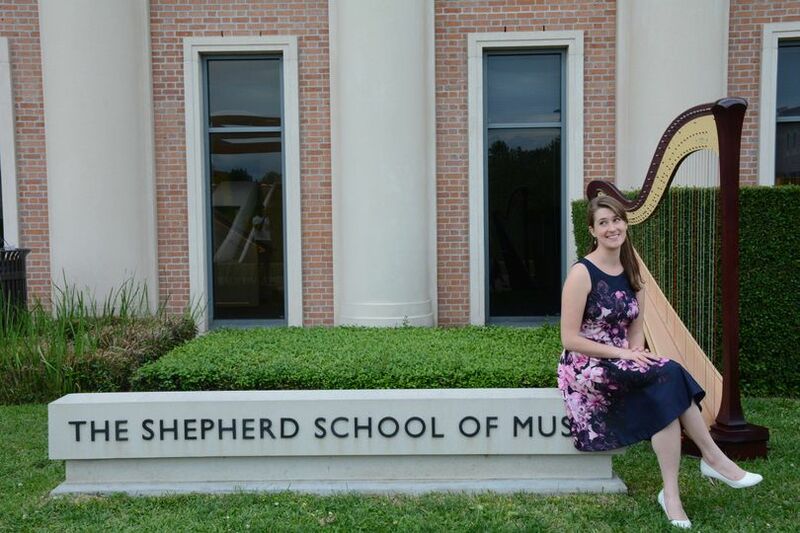 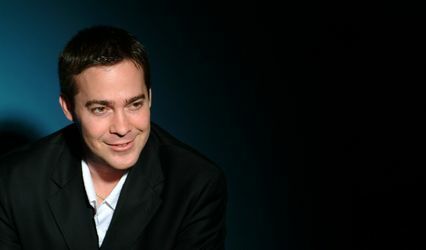 This very experienced musician graduated from Rice University Shepherd School of Music with a Master of Music in harp performance with Paula Page. 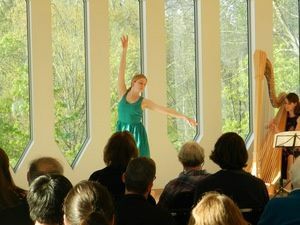 When she is not playing the harp, you can find her dancing, enjoying the outdoors, teaching harp, or daydreaming of dogs. 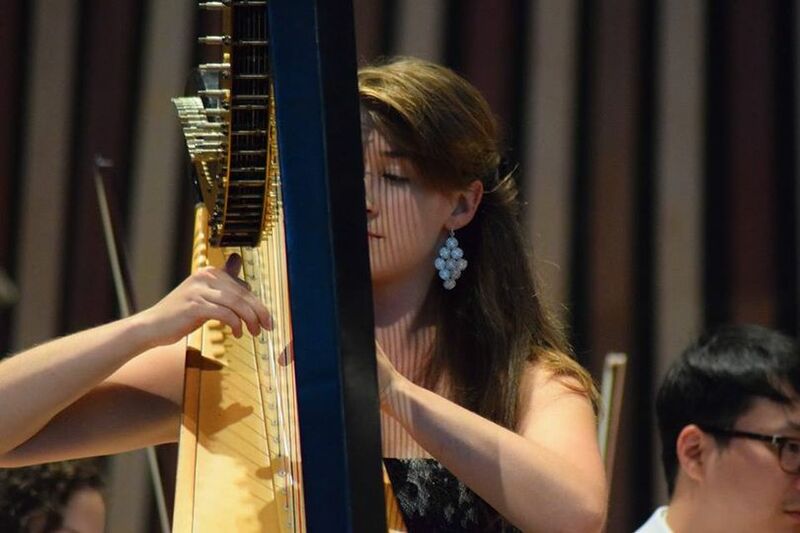 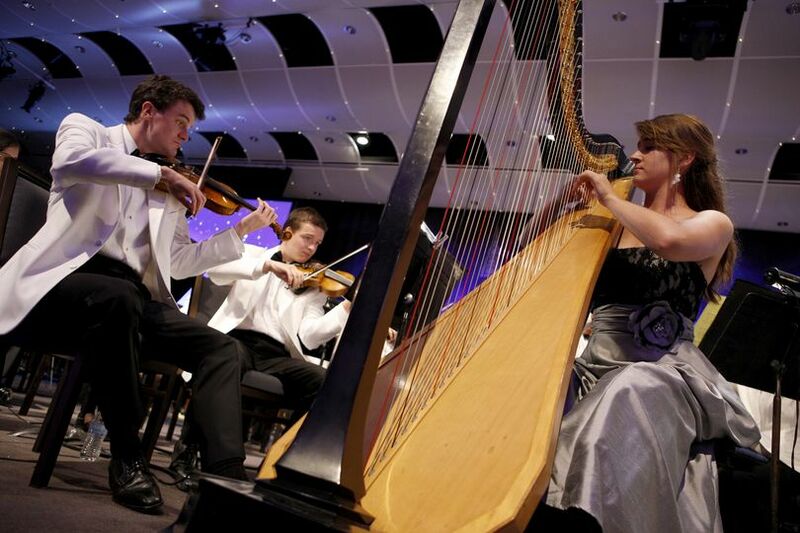 Caitlin Mehrtens, Harpist has performed numerous times as a concerto soloist with major orchestras all over the world. 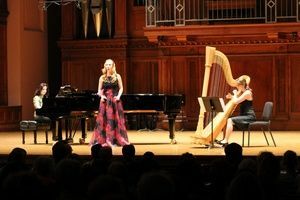 In addition to international performances with many professional orchestras, Caitlin received the First Prize and Audience Favorite awards in the Cynthia Woods Mitchell Young Artist Competition in 2014. 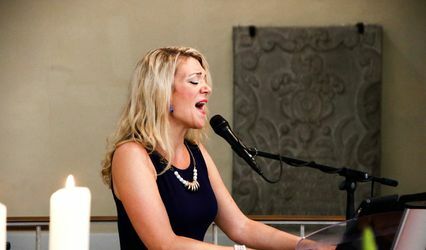 With many years of experience under her belt, Caitlin will work with each couple to personalize the music on their special day. 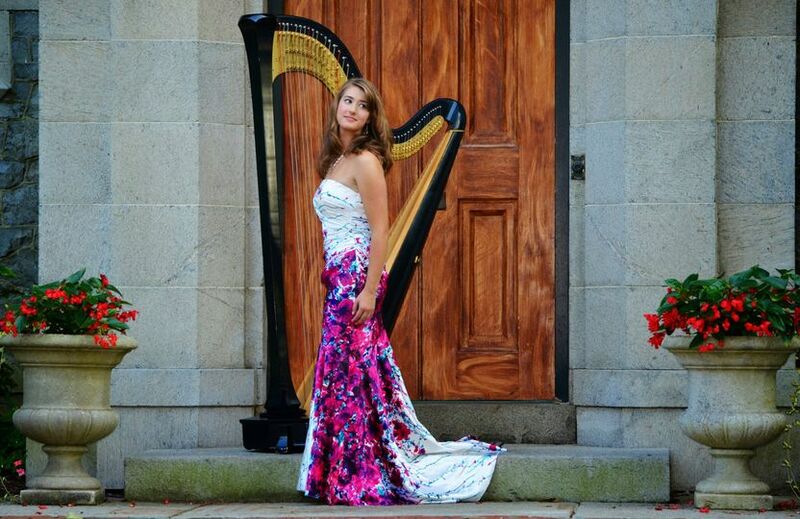 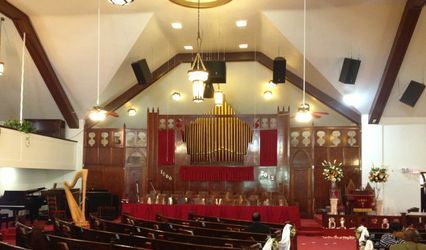 Caitlin can play the harp before, during, and after your ceremony, while providing a peaceful and relaxing atmosphere for you and your guests.